Let it go, let it go, Can't hold it back anymore. Let it go, let it go. Turn away and slam the door! I don't care. What they're going to say. Let the storm rage on , The cold never bothered me anyway! If you're as obsessed with Frozen as much as the next die-hard Disney fan then this will be right up your street. I just realized it's been a loong, long time since I last wrote about some lenses. So I'm back to do another post dedicated to them! Before starting the post, I want to let you know I got these lenses from Maple Lens . The items were shipped with standard shipping and took around 20 days to arrive to my house. But of course, you can use express shipping if you need the items urgent. I ordered for this time are blue ones from my fav brand ever, EOS. I started liking EOS a lot so far. They have many designs and vibrant colors, it's really perfect for cosplay. It's a beautiful lens! The look lends to the name "Ice" as it has somewhat of a murky crystal effect. In a well-lit room, they appear a lot more brighter, I really liked them for this reason! They are 14.8 mm in diameter, which is one of the best diameters I like in circle lenses. As for the comfortness, I didn't have any problems with them, but then again I haven't had any problems with EOS before, that's why I keep prefering their products. 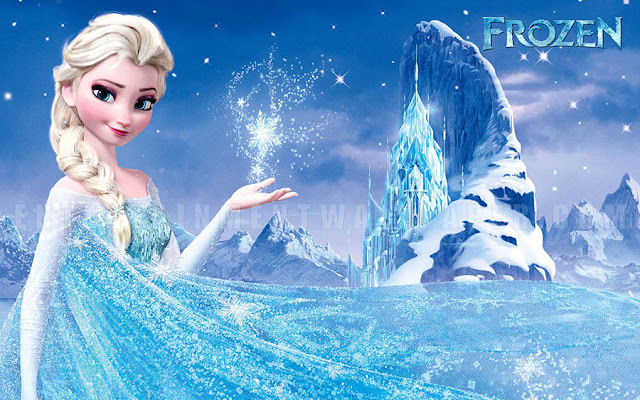 The first time I watched Frozen, I fell in love with Elsa character. Snow queen Elsa and her sister the fearless optimist Anna are both beautiful, independent women in the frozen kingdom of Arendelle. While enduring the infinite winter , these two sisters struggle with real-world issues like independence, family dynamics, and finding their prince charming. Now some pictures of these lenses in my eyes . I know my makeup it's not perfect but I'm trying the best. 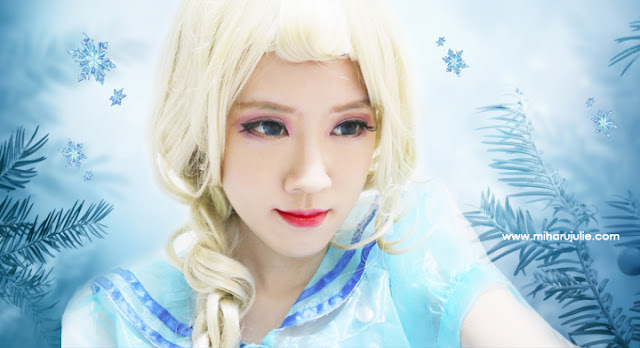 I will share my Elsa Makeup Tutorial soon! You look amazing. Great photos. 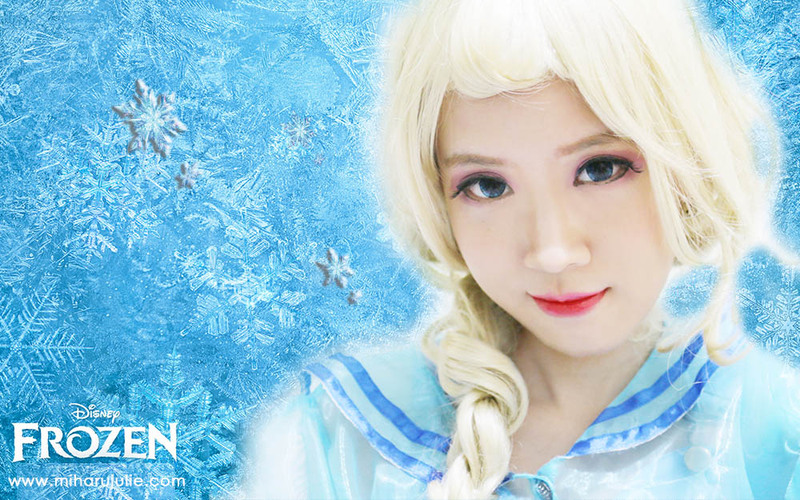 Those lenses are really cool and I would love to see an Elsa makeup tutorial! you look so cute! 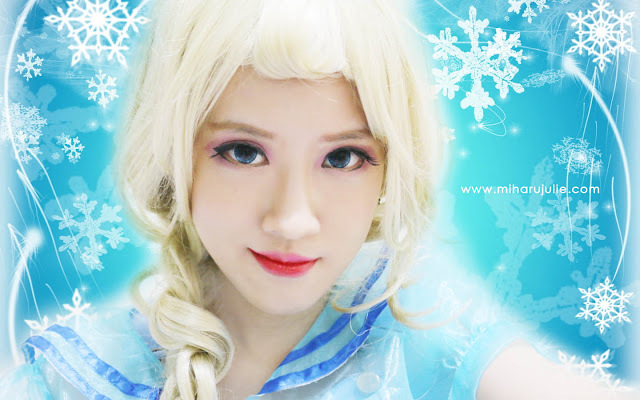 love the Elsa inspired make-up! These lenses look great on you! I'm such a fan on contact lenses. I loved the contact lens, the color is beautiful.